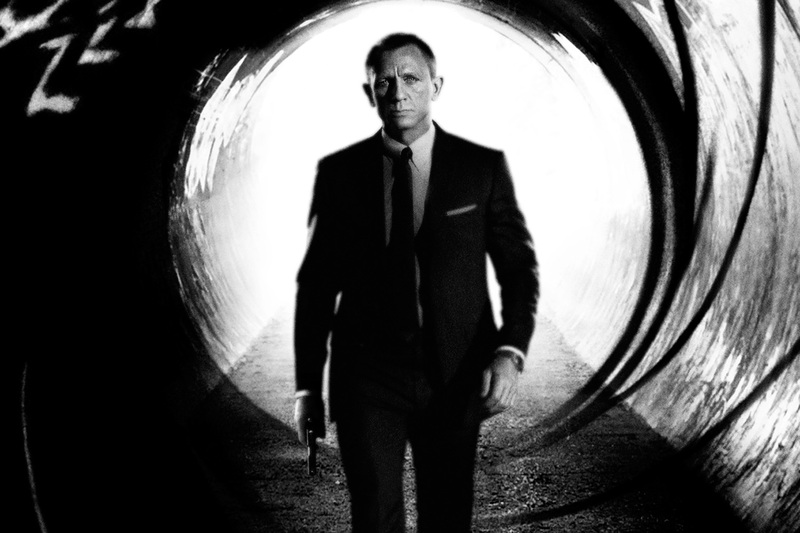 In celebration of the 50th anniversary of the James Bond film franchise on the anniversary of “Dr. No,” which enjoyed its world film premiere in London on October 5, 1962, and in anticipation of the worldwide release of the 23rd James Bond adventure “Skyfall,” Albert R. Broccoli’s EON Productions, Metro-Goldwyn-Mayer Studios, Sony Pictures Entertainment and Twentieth Century Fox Home Entertainment announced today that October 5, 2012 will be Global James Bond Day, a day-long series of events for Bond fans around the world. 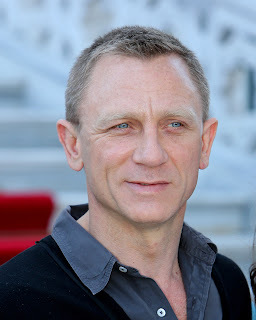 A new feature documentary from Metro-Goldwyn-Mayer Pictures, Columbia Pictures, Passion Pictures and Red Box Films, “Everything or Nothing: The Untold Story of 007,” will be also be unveiled, country-specific details to follow. Directed by Stevan Riley (“Fire In Babylon”), “Everything or Nothing” focuses on three men with a shared dream – Bond producers Albert R. Broccoli, Harry Saltzman and author Ian Fleming. It’s the thrilling and inspiring narrative behind the longest running film franchise in cinema history which began in 1962. Further worldwide events celebrating Bond’s golden anniversary include a global online and live auction charity event of 50 lots to benefit twelve charitable institutions organized by Christie´s in London (full details at www.christies.com/bond), a global survey to discover the favorite Bond film by country, a film retrospective at the Museum of Modern Art in New York, a “Music of Bond” night in Los Angeles hosted by the Academy of Motion Picture Arts and Sciences, and an exhibition, “Designing 007: 50 Years of Bond Style,” at TIFF in Toronto. The film is from Albert R. Broccoli’s EON Productions, Metro-Goldwyn-Mayer Studios, and Sony Pictures Entertainment. Directed by Sam Mendes. Produced by Michael G. Wilson and Barbara Broccoli. Written by Neal Purvis & Robert Wade and John Logan.